New Third Shoreline Location Coming Soon! 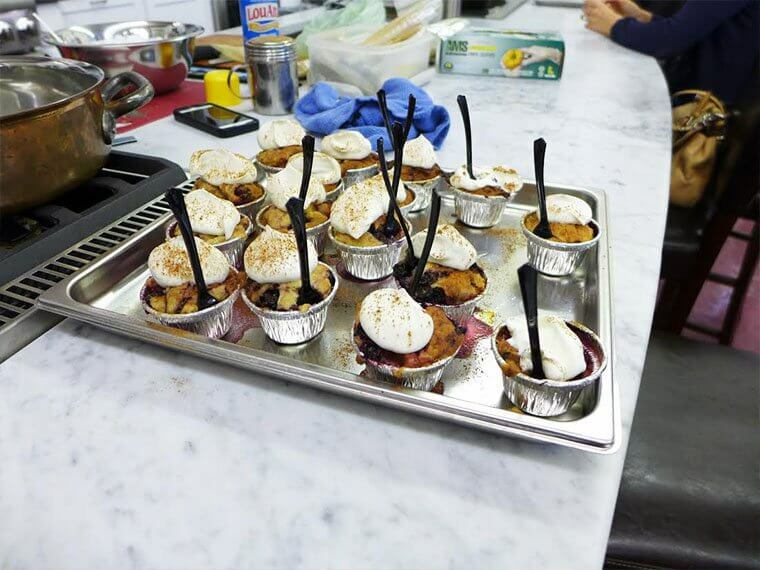 Come join us again with Chef Kurt on August 22th as he demonstrates easy dinner ideas in our LIVE Kitchen! Feel free to relax, ask questions, and most of all eat! Bosch, Thermador, AGA, Gaggenau, Irinox, Wolf, Jenn-Air and Bertazzoni. 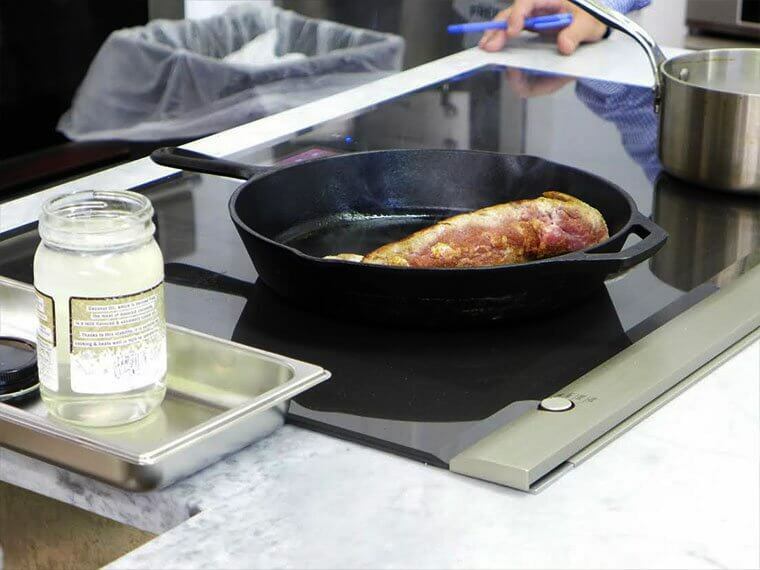 Chef Kurt, author of Convection Cooking for the Home Chef, provides in-home and in-store kitchen consulting services and cooking classes. 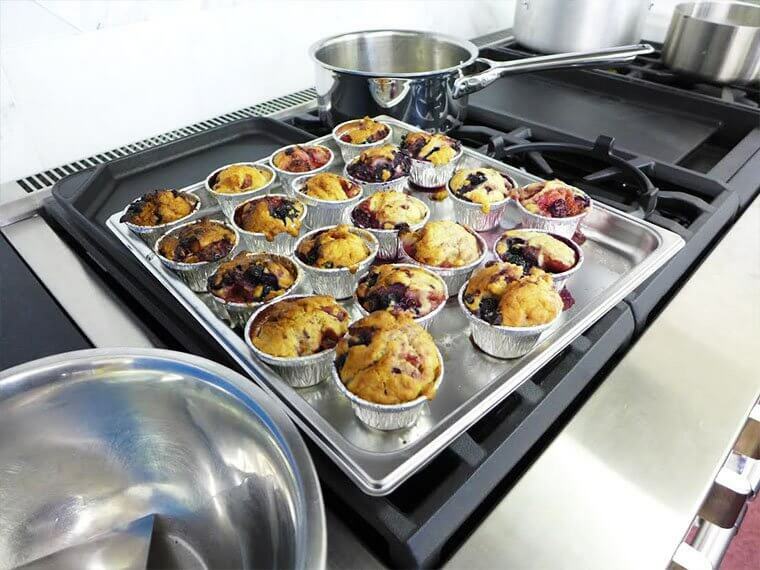 Come join us and Chef Kurt on July 25th as he demonstrates healthy cooking in our LIVE Kitchen! Feel free to relax, ask questions, and most of all eat! View the photos of what you missed last month! SK Lavery Appliance Company Opens 3rd Location! On September 1st 2014 S.K. 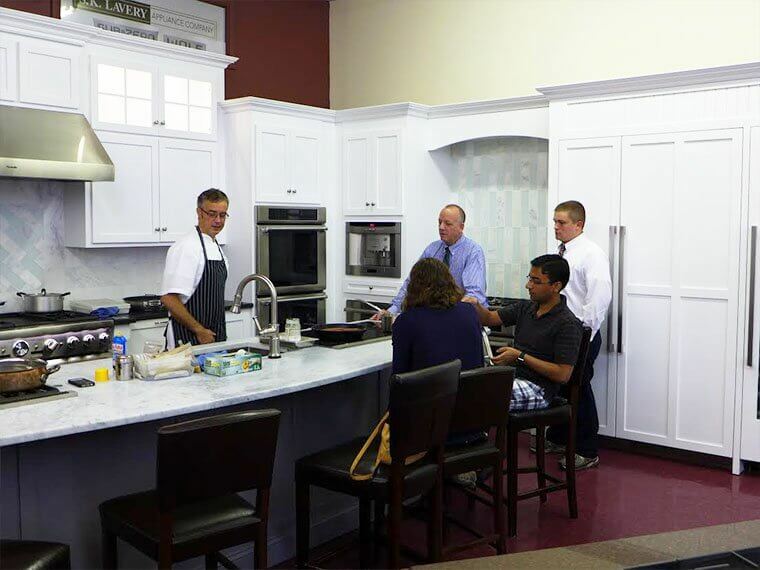 Lavery Appliance opened our 3rd location in downtown Glastonbury. 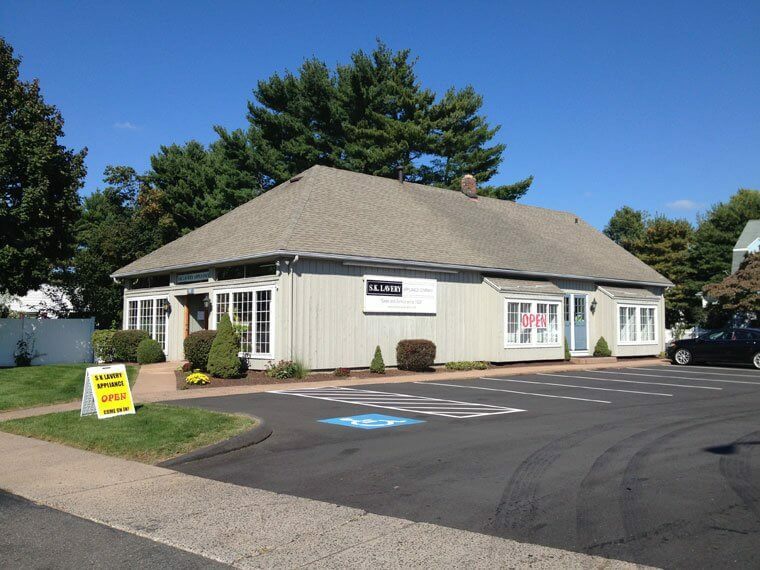 We are proud to bring our high level of sales and service to our customers in the Glastonbury area. 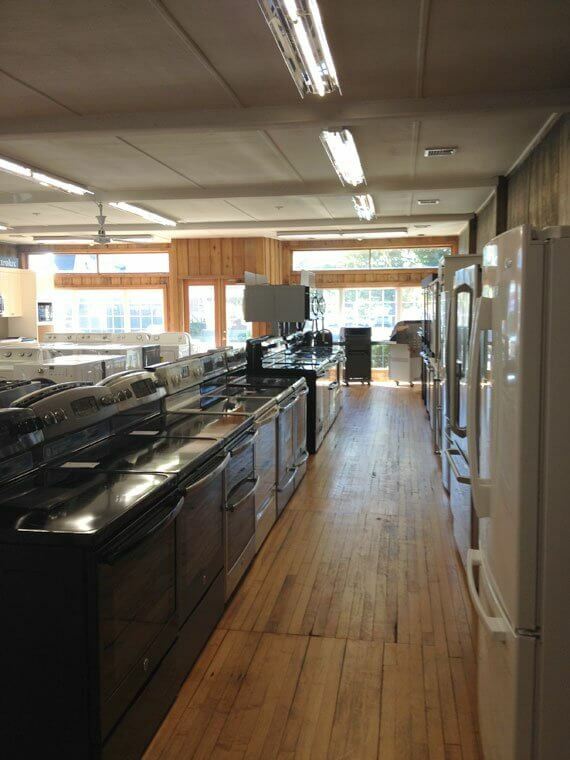 Come and visit us to see our wide selection of appliances and our newest displays! Click here to read article. It started 70 years ago with one man who had a dream. That dream evolved into the S.K. Lavery Appliance Company, a mainstay in the Center. Samuel K. Lavery was an electrician by trade and ran a successful electrical contracting business out of his home, said his son, also named Samuel Lavery. That son now runs the business with his brother, Robert, and Robert's step-son, Bruce MacMillian. In the earliest days of the business, the elder Mr. Lavery could not simply sell a new range to a local homeowner. He also had to wire the house for electricity and run a power line from the street into the home. For some, he installed the first electric light. "Seventy years ago there weren't many appliances for a house," said his son. The choice was limited to ranges and refrigerators. He is proud to note that a 65-year-old refrigerator, one of the earliest models offered for sale by the store, sits in its display window. It still works, too. 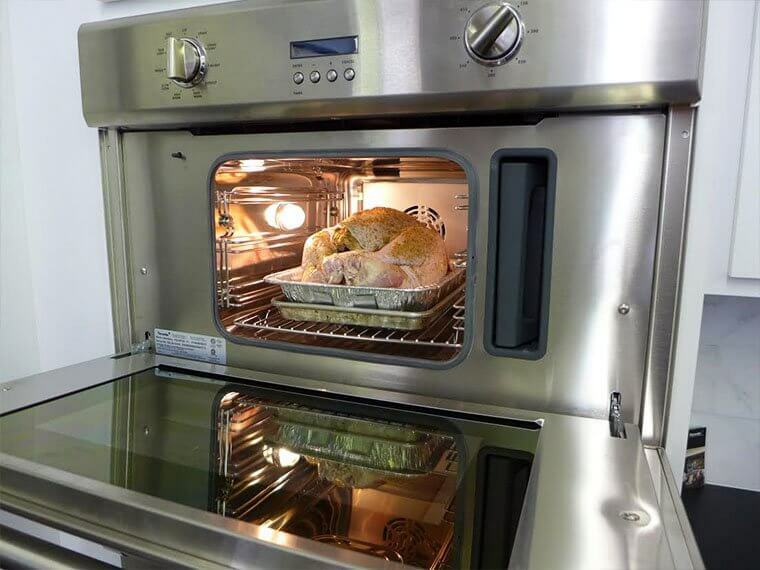 "As appliances came out, we kept expanding," he said. Now the store sells not only ranges and refrigerators but vacuum cleaners, air conditioners, gas grills, washers and dryers, televisions, video cassette recorders, bedding and more. We belong to the largest buying group in the country," with 42 members in Connecticut alone, said Mr. Lavery. This allows the store to enjoy the benefits of volume purchasing and remain competitive with 5O1TIC of the large discount houses. He said he can order any appliance a customer may need at 2 p.m. in the afternoon and have it in the Hartford regional warehouse by 10 a.m. the next morning. In the early days there were no factory repair programs, so S.K. Lavery provided service as well as delivery. That commitment to service lives on. "We do our own installation, delivery and service," he said. The store now sees second and third generations of customers from the same family. As the business has grown, so has its clientele. While the majority of customers are local residents, others come from throughout central Connecticut. "We doubled the size of the store in 1987," Mr. MacMillian said. "In 1996 we added another 1,500 feet downstairs. 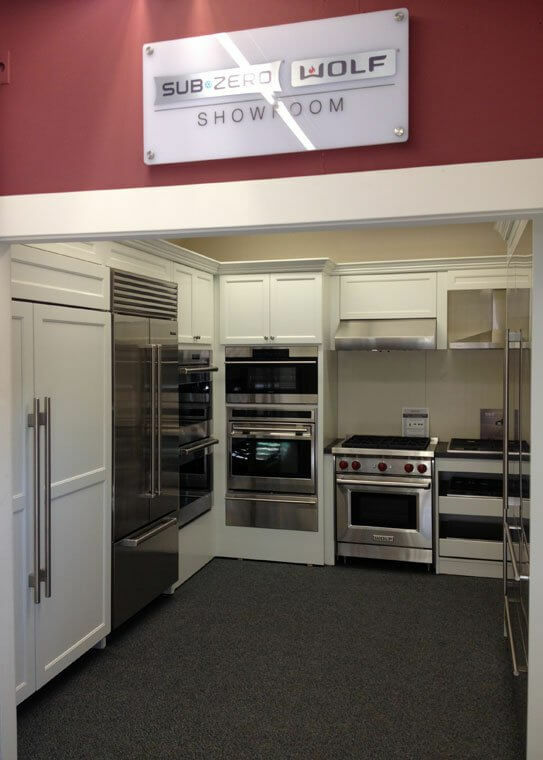 We have the largest built-in appliance showroom in the state." 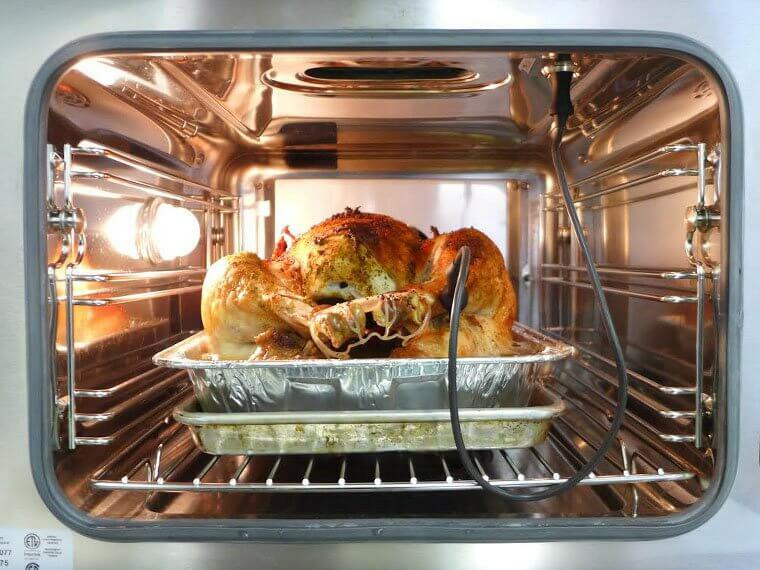 "We specialize in a lot of the commercial-style appliances. It's very popular right now," he added. "We have a real large parts department." Mr. MacMillian said the store has six service people on the road daily, plus five delivery people and two installers. Few other appliance dealers offer service after the sale, he added. "We care about our customers. We try to be fair," he said. "With us you kind of get the best of both worlds" in product and service. "We've changed with the times," said Mr. MacMillian. He strives to keep up to date on the latest models and appliances. The staff at S.K. Lavery also make it a point to keep their store clean. "Business is really good. We've been growing quite a bit," he said. Mr. MacMillian called S. K. Lavery a destination store. He said the two nearby pizza restaurants (Harry's and Luna) have attracted more customers. People can be seen window shopping after dinner; some of them return to make a purchase. Although the store has been housed in several locations over its seven decades, it has always been located somewhere in the Center. Mr. Lavery noted that when it opened, West Hartford Center was the only commercial district in town-Bishop's Corner and Corbins Corner were not yet developed. He said there is no secret to their success. The family has worked hard throughout the years to make sure the business which bears their name has a good reputation and stands behind its sales and service. Mr. Lavery has been part of the store since his adolescence. It was just a natural transition for he and his brother to follow in their father's footsteps. "My sister and I used to help my father during the war, (World War II) when there was nobody around" to work because so many men were in the armed forces. "We used to sell lamps, fixtures, toasters, irons," even light bulbs.